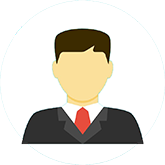 Advocate Abhishek Bhatnagar has been practicing and handling cases independently with a result oriented approach, both professionally and ethically and has now acquired over 19 years of professional experience in providing legal consultancy and advisory services. 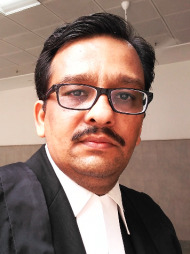 Advocate Abhishek Bhatnagar's office is in Rajajipuram, Lucknow. Advice by Adv Abhishek was very helpful he told what all precaution I should take to make my case strong, will definitely consult him further.